SPAR Sri Lanka has opened a new store, its second since the brand was launched in the country in April last year. 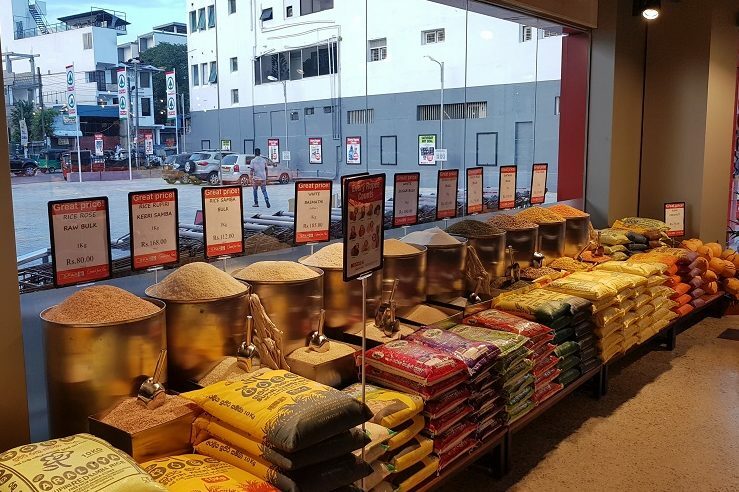 Located in Kalubowila, a suburb of Colombo, the purpose-built store caters to a middle-lower income bracket and has a retail selling space of 1,000m 2. The opening day on 11 January drew in 1,800 customers – attracted by the pre-launch promotions, which were communicated via local radio, social medial, local newspapers and a direct flyer campaign. The festivities were continued throughout the weekend after the opening, ensuring local families throughout enjoyed their first visit to the new SPAR Supermarket. 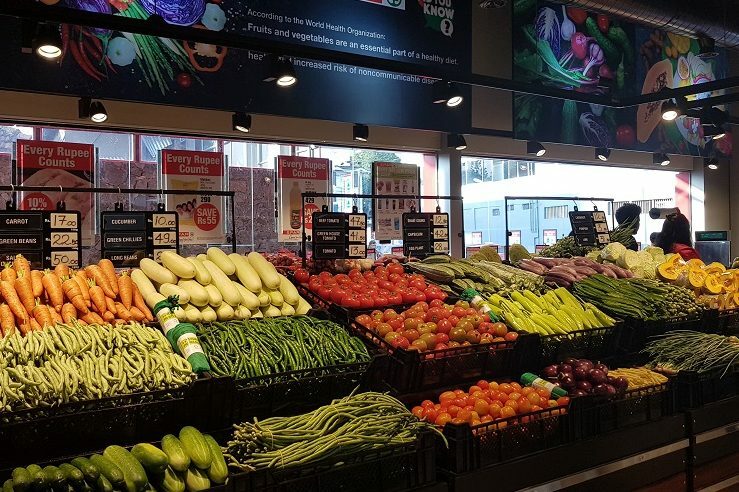 In addition to the large product offering which comprises locally sourced and internationally sourced SPAR Own Brand products, the supermarket has a substantial fresh produce section, a coffee corner, bakery, butchery and fresh fish section. The home meal replacement department has attracted many customers already since the opening, delighted to have quality meal solutions easily available. Environmentally conscious customers are also pleased with the reusable shopping bags which are available throughout the store, including in the fresh produce area. Customer reaction has been extremely positive since the opening, delighted with the focus which all of the colleagues instore have on customer service as well as the long opening hours seven days a week. The outdoor seating area which is part of the coffee corner has also been welcomed. SPAR Sri Lanka is a partnership between SPAR South Africa and Ceylon Biscuits Limited. Ambitious plans have been announced to open 50 new SPAR stores in the country by 2023, primarily by developing independent SPAR retailers. The high-quality stores will offer great value and choice, with a focus on freshness and excellent service. In 2017, SPAR International granted a licence to Ceylon Biscuits Limited (CBL Group) to operate the SPAR Brand as SPAR Sri Lanka in a joint venture with the SPAR Group Ltd South Africa. CBL is a well-established organisation, founded in the 1960’s. It employs 5,000 people across diverse operations with roots in the local communities and a commitment to enhancing food retailing and entrepreneurial opportunities in the market, making it an ideal partner for SPAR. 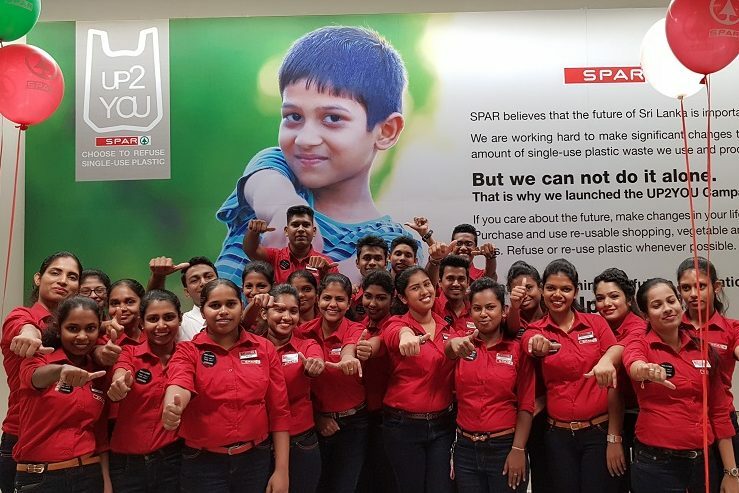 The first SPAR store in Sri Lanka was launched in Colombo in April 2018.